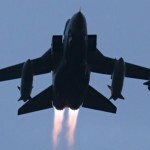 The group said on Twitter that it opposed UK bombing raids. “We are against the UK strikes on Raqqa. 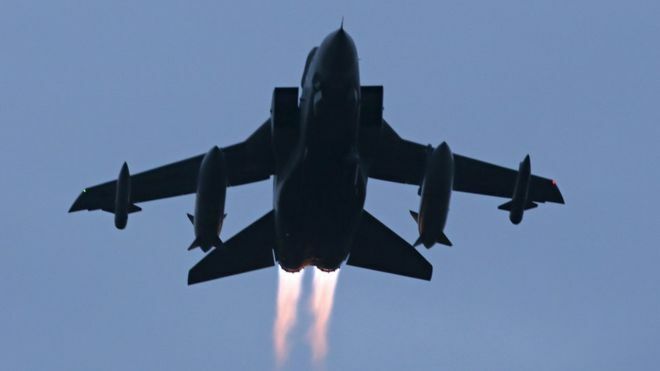 All the world is bombing Raqqa and the UK will not make any change in the situation. If the UK wants to help people then it should accept Syrian refugees and not close the border. “Just bombing IS in Raqqa from the sky will not defeat IS, but it will make people suffer more. IS will use the UK strikes to recruit new people in the West and new fighters and maybe they will carry out terrorist attacks.